MESCO Engineering | ...where ideas turn into success! 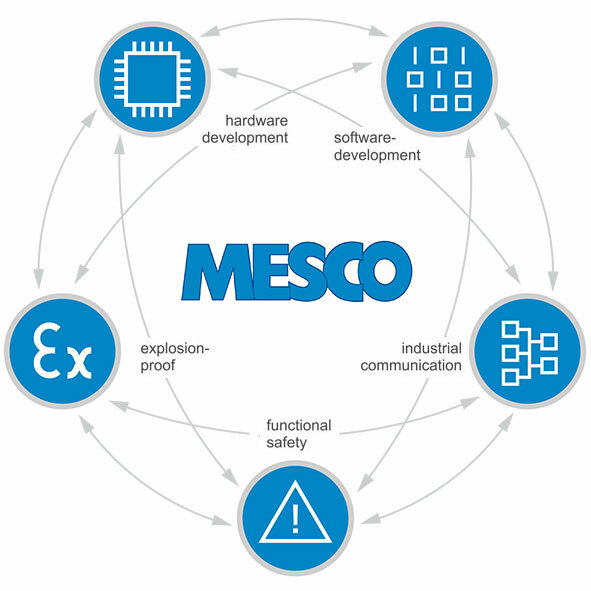 MESCO is your partner for innovative product development in the area of process automation and factory automation. 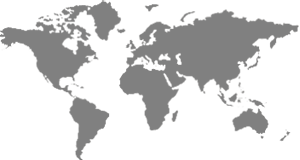 Our core competence is the development of industrial communication hardware and software. Functional safety and explosion protection are our strengths. Through the active membership in organisations like the HART Communication Foundation, the Fieldbus Foundation and IO-Link Working Group we are engineering-wise always a step ahead. Since 1990 we are offering to our customers – worldwide – up-to-date interbranch know-how, integrated solutions and a comprehensive service. Here an honest, transparent and partnership-like cooperation comes first.